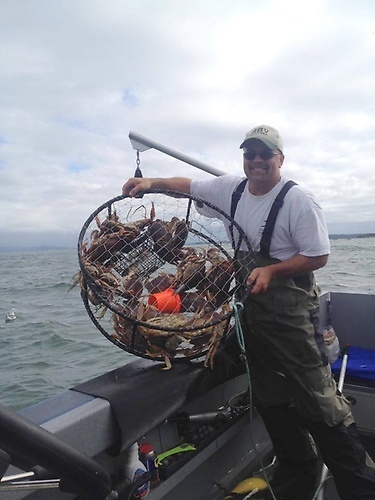 Fishing Charters on the Pacific Ocean out of Astoria Oregon. 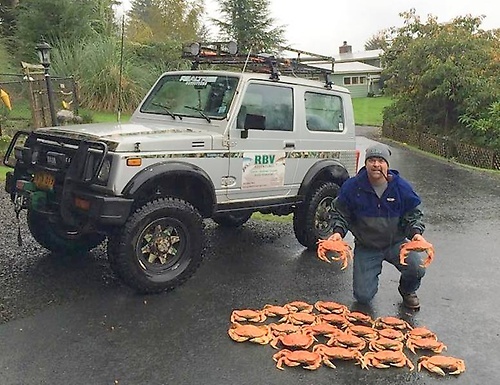 The Pacific Ocean out of Astoria, OR offers some of the best variety of fishing you can find. 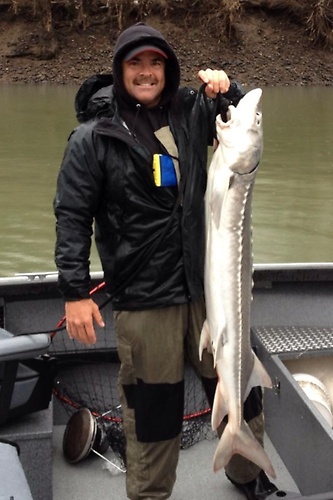 With RBV Adventures, you can experience some of Oregon's best fishing with a seasoned professional guide who knows the area better than most. 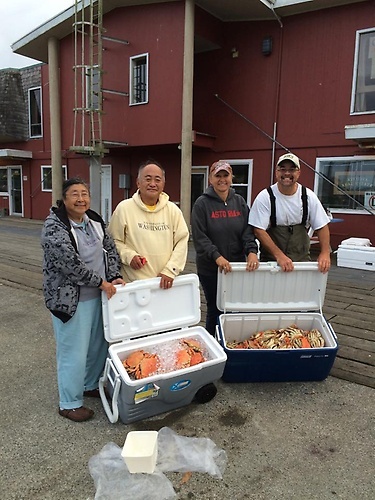 Your family and friends are invited to join you on a great excursion to a world-class fishing location out of Randy's home port of Astoria Oregon. 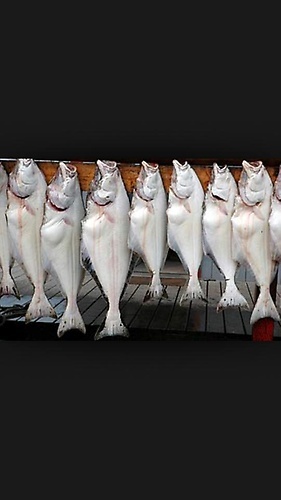 Charter fishing trips in the Pacific Ocean start in May for halibut. In June the ocean opens for salmon, and the bottom fishing is great - catching all types of fish from Black Sea bass to huge lingcod. 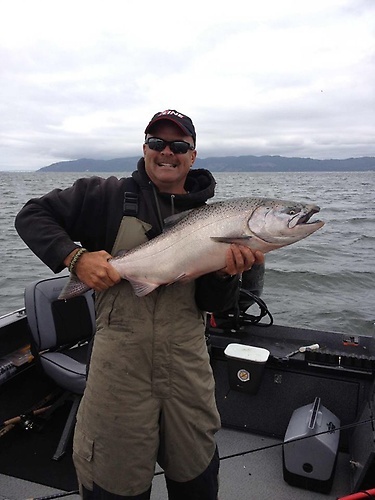 When the ocean is calm, fishing Chinook salmon as well as coho are always on the bite. When the mid part of July rolls around is when fishing for tuna in the Pacific Ocean is plentiful. Randy only takes four people on tuna trips and runs over ten lines so the action is nonstop. You always come back with fish on the boat.